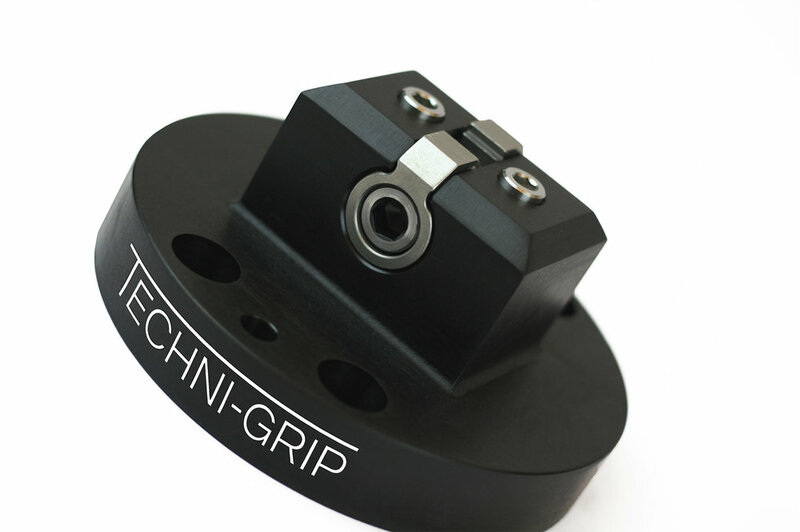 From our smallest 2″ model to our 28″ tombstone application, every Techni-Grip system is designed to increase efficiency, simplify manufacturing processes and strengthen profits. We’re excited to announce that our innovative line of 5-axis Techni-Grip models are now available. Check out their revolutionary design – increased access allows machining from all directions. At Techni-Grip University, you’ll find helpful tutorials, step-by-step video instructions, and a list of frequently asked questions that will help you get started using your Technigrip products. Want to see Techni-Grip in person? We frequent trade shows and expos around the country. Click the button below to find out when we'll be making our way through your area next. 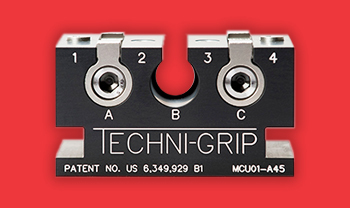 Technigrip Workholding products are now available for purchase through our product representatives, local distributors, or through our online store. 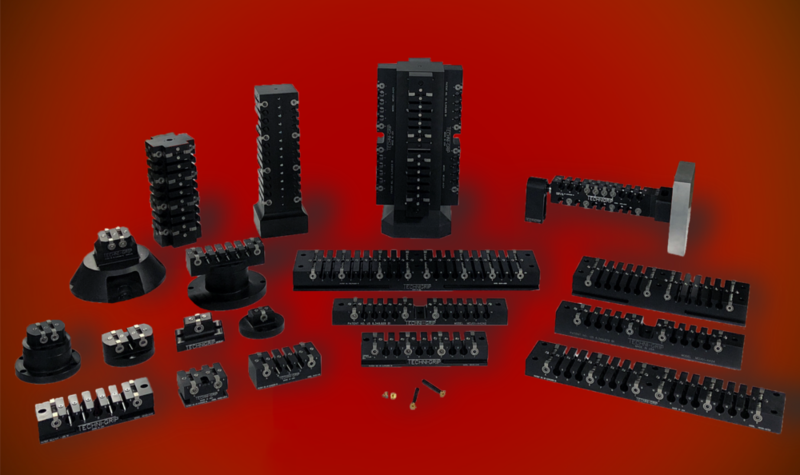 Our distributors and product representatives can be found under our network tab above.